Home / blogs / We Have A Surprise For Our Customers: Check Out Our New Website! We Have A Surprise For Our Customers: Check Out Our New Website! We have exciting news for our customers! We have just launched our brand new website, complete with easy to use features and navigation so that our customers can find exactly what they’re looking for without wasting time. In just a month, Innovation Visual’s development team have managed to bring together this no-too-shabby new website for us – check it out for yourself! You’ll see that it’s new design and easy to use navigation is all looking rather spiffy. Our aim was to bring an overall more improved digital experience to YOU, our customer, whilst on our website – oh, and its obviously mobile enabled too – for easy to use access on the go! We know how busy you are! The design of the web pages and the structure of information have been changed to improve overview and usability. 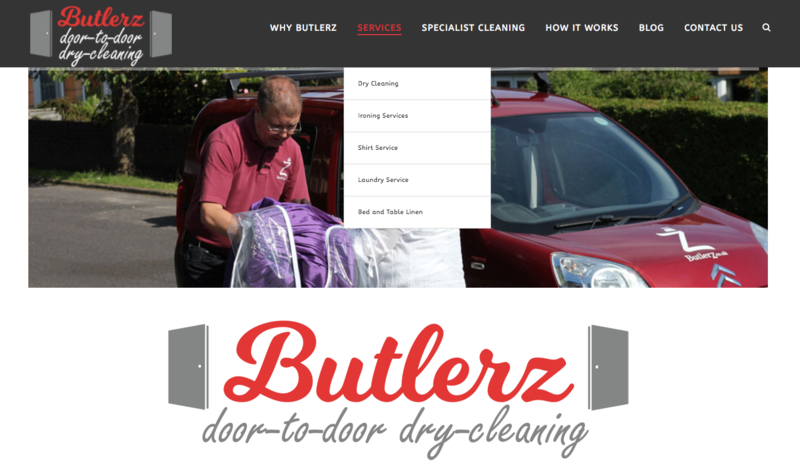 The new design and colours now reflect the general Butlerz image and colour coding of our business. The presentation of our services in the service section has been improved with more information and an optimised navigation structure, alongside more engaging and higher quality imagery. Amongst the new features, the site contains integrated social media buttons for our Facebook & Twitter pages to foster improved communication with our customers. We will be updating our content with useful information for you, articles, blogs, newsletters, company announcements and client successes in the testimonial section. We hope you love our new website as much as we do! 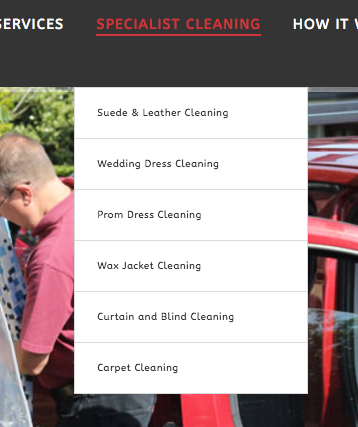 We worked hard to make sure it contains valuable information to assist you in your search for your dry cleaning needs. For an questions, suggestions, feedback or comments tweet us @Butlerzco or Facebook us @butlerzdrycleners.